Best-Selling Author of Multiple Books, Michael Stevenson, Will Teach You How to Write, Edit, Publish and Market Your Own Books and eBooks in this Hands-On Event Where You Will Actually Begin Writing (and Possibly Finishing) Your Book At the Event! Imagine being a published author. Best-Selling author of several books and ebooks (Learn Hypnosis... Now!, Unstuck: The Owner's Manual for Success, Becoming a Hypnotic Influence Ninja, The Quick Fix: NLP Recipes for Bliss, All the Answers... For a Change, and more) Michael Stevenson will show you everything you need to know, step-by-step, from start to finish, to write, edit, publish and market your book. The Power to Create Your Book Now! is a hands-on course, not a lecture. You'll bring your laptop or other writing-device to the course and actually begin writing while you're there. With over 22 years of experience in the book publishing industry (Macmillan Publishing, O'Reilly Media, Penguin Group and Liquid Mirror Publishing) Michael will teach you his proprietary step-by-step process that he and many of his students he taught have used to publish successful non-fiction books. Many of Michael's students have even finished their books in under 30 days! "Michael promised to show us how to write a book and he really delivered. He showed all the practical tips and tricks to save us time and money. 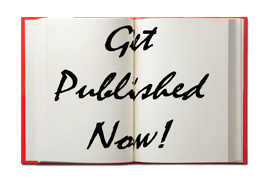 "His process almost guarantees you will be a published author in short time. Well worth the investment!" 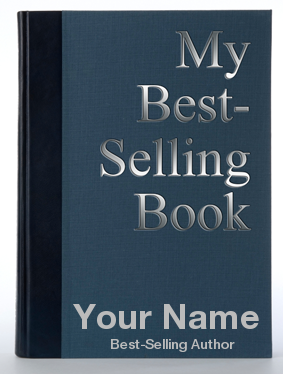 -Kathleen S.
The Next Power to Create Your Book Now! is Coming Very Soon. Don't Put Off Writing and Publishing Your Book - Enroll Now! Enroll in The Power to Create Your Book Now! Yes, I'm ready to learn how to write, edit, publish and market my book! I want to attend The Power to Create Your Book Now! at the date and location below for a very special price. If you are a member of Michael's Inner Circle, you get a discounted rate for this event — as much as an additional 30% off! Click here for more info. Routine breaks will be given, as well as lunch and dinner breaks.